This week SuzyKnew! 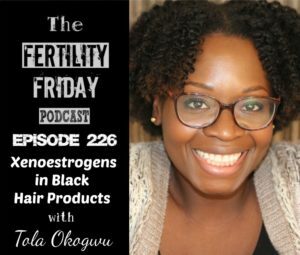 shares one of Fertility Friday’s popular blog post and podcasts on menstrual cups by Lisa Henderson-Jack. Now I want to hear from you! 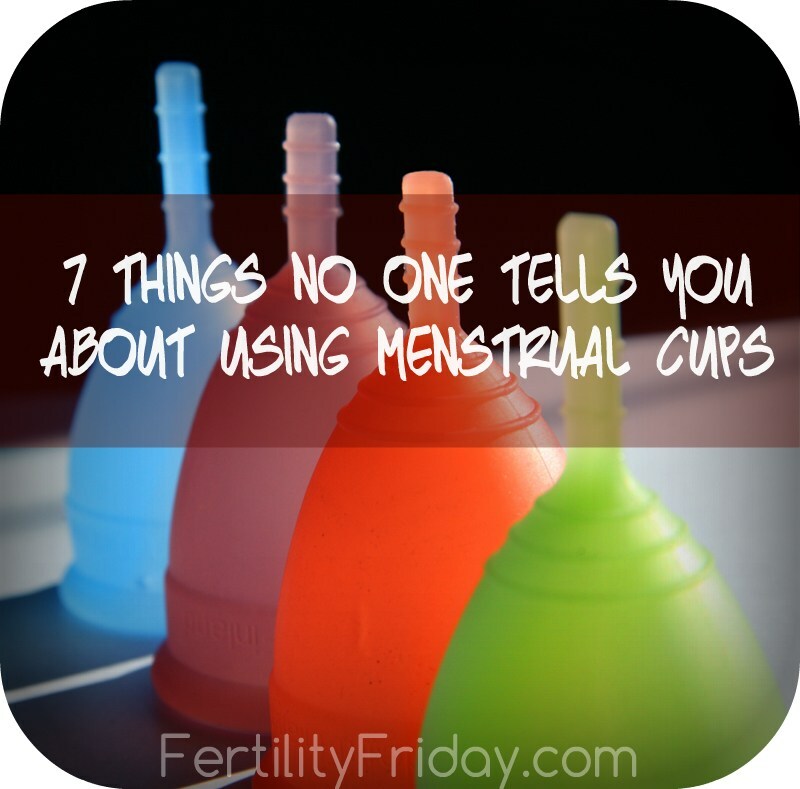 Have you used menstrual cups before? Did you like them? What was your experience like? Were you able to find one that works for you? Are you “converted”? Or do you prefer regular tampons and pads? Please share your experiences in the comments clicking here to get to the site! 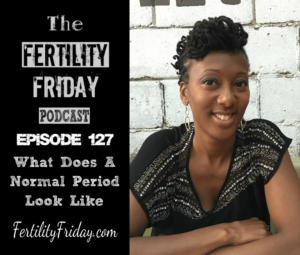 In today’s episode, Lisa interviews Colleen about the menstrual cycle. 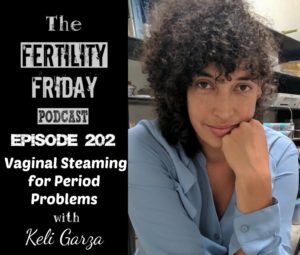 Colleen takes us through the parameters of a healthy menstrual cycle, and why it is important to chart your menstrual cycles not only for birth control and conception but also for overall health and screening for potentially serious illnesses. 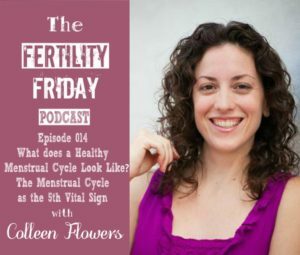 Colleen talks about what to look for in a healthy cycle, how to know if your cycles are out of the normal range, and when to seek support from a health practitioner if you have concerns about your menstrual cycle. Click here for the podcast and more. 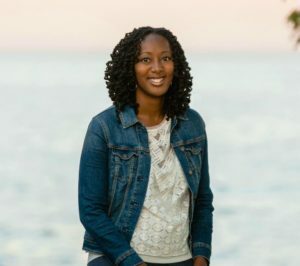 Lisa has also written a blog post about this topic called How Much Am I Supposed to Bleed During My Period.